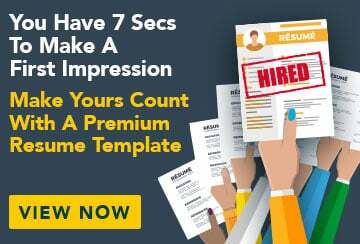 This free sample resume for a project manager has an accompanying project manager sample cover letter and sample job advertisement to help you put together a winning job application. I am an enthusiastic and determined professional with a solid background in IT consulting and customised web and server-based projects. I have extensive experience in planning, executing, monitoring and closing projects, and have yet to encounter a deadline I couldn’t meet. I am highly organised, have good knowledge of project portfolio management software, enjoying interfacing with clients, and can effectively implement procedures following PMI methodologies. I am valued for the passion I put into my work. More than anything, I look forward to a stimulating position in a supportive team where I can continue to exercise and develop my skills. Diverge Data is a specialist IT services provider that helps clients build and manage their IT infrastructures. Mother Lode is a small customised web design solutions company. Worked with CMS platforms WordPress and Magento, as well as custom PHP CMSs. My interests include tae kwon do, chess and indoor soccer.